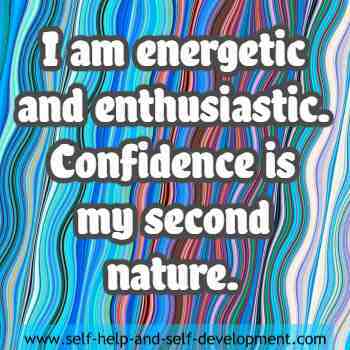 Self confidence affirmations, when repeated over and over again, along with certain other steps, will help you build self confidence. But what is self confidence? 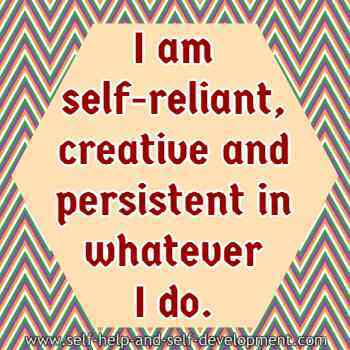 Self confidence is nothing but self assuredness in one’s behavior, ability, etc. It is the belief of believing in yourself, to believe that one is able to accomplish what one sets out to do, to overcome obstacles and challenges. Your perception of yourself has an enormous impact on how others perceive you. Also, the more self confidence you have, the more likely you are to succeed. Lack of self confidence is called timidness or timidity. Being afraid of failure is a sign of timidity. 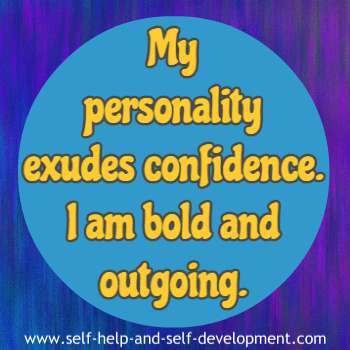 Self confidence affirmations will help you overcome timidity. 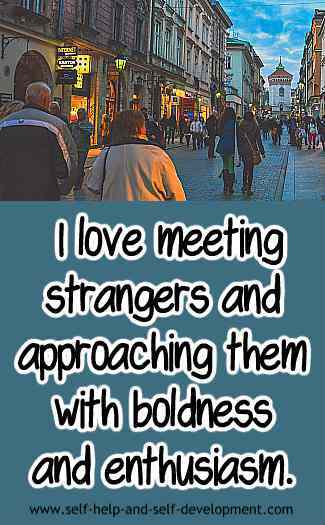 There are certain other things that one can do to improve one’s self confidence. Like dressing properly (as against sloppily) and having a good posture. 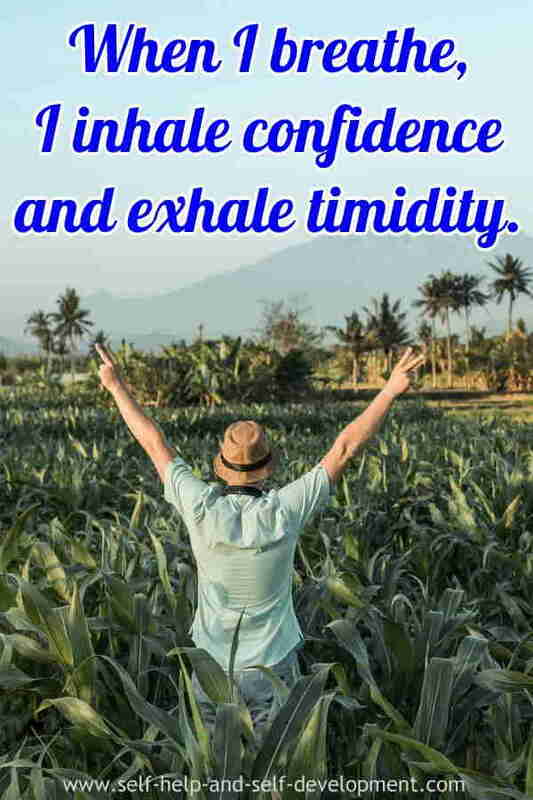 Stand erect (no stooping shoulders), walk energetically, and hold your head high. Compliment others. By looking for the best in others, you indirectly bring out the best in yourself. Have positive thoughts. Think good about others. Remember, your thoughts are radiated outwards and that is how others perceive you. Develop an attitude of gratitude. Be grateful for all you have and thank in advance for everything you want. Exercise regularly. Be fit and healthy. Be solution oriented. 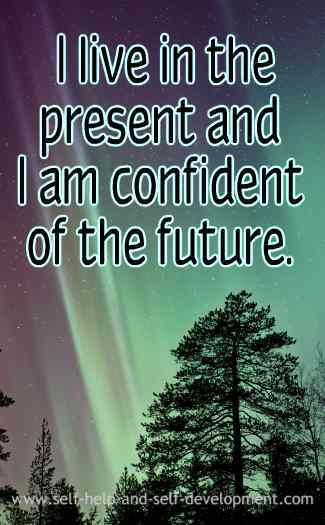 To train your mind, repeat the following confidence affirmations regularly. 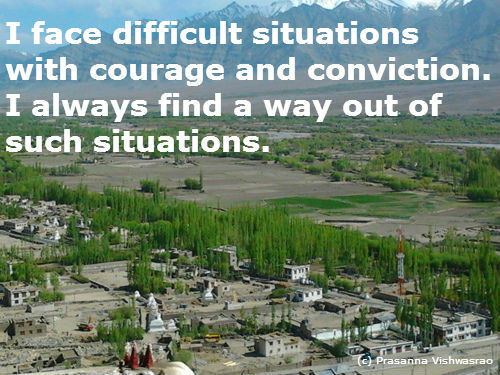 I face difficult situations with courage and conviction. I always find a way out of such situations.